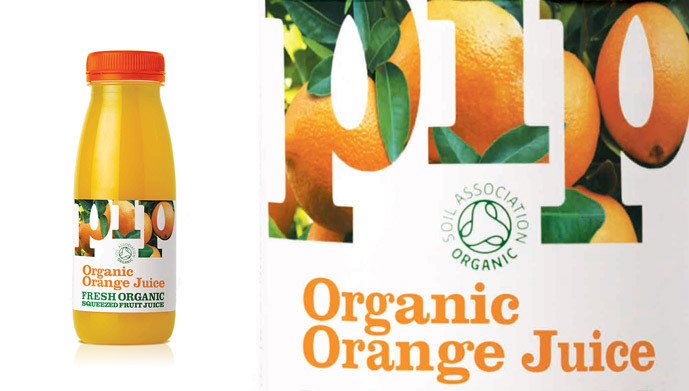 A fun and fruity way towards your '5-a-day'. 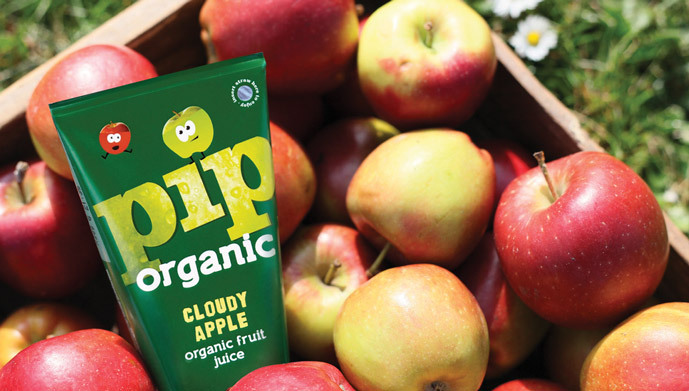 After the success of the RDA Organic brand, our client asked us to create a less expensive variant that would be accessible for the entire family. 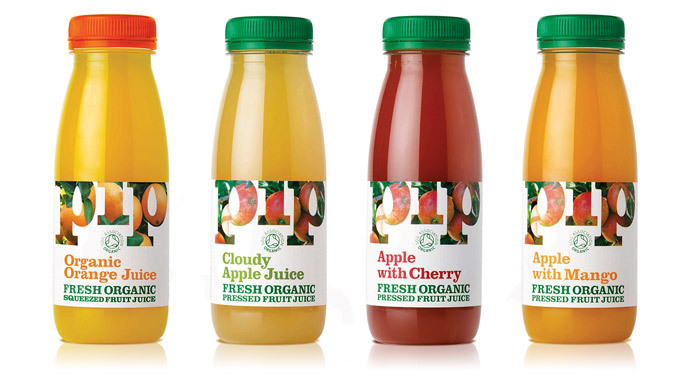 Core range: Consumers can buy an everyday fresh organics range that will appeal to the whole family. 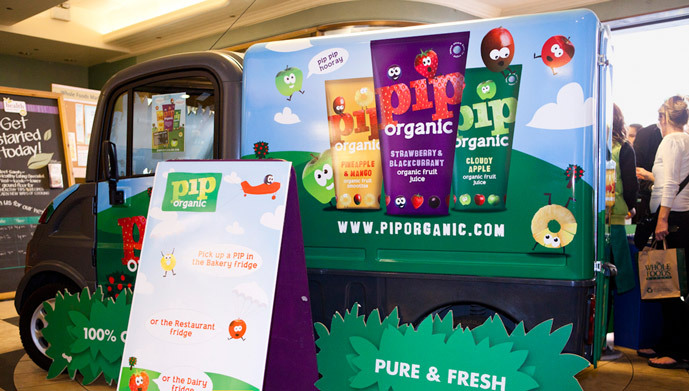 Kids range: Once kids are past baby food, organic food options are limited. 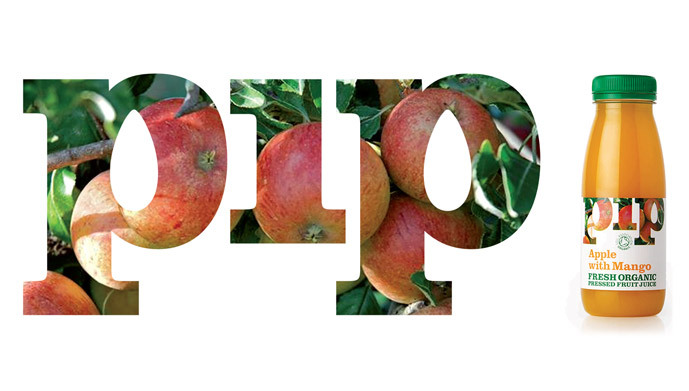 They’d enjoy progressing to a “big-kid” brand. 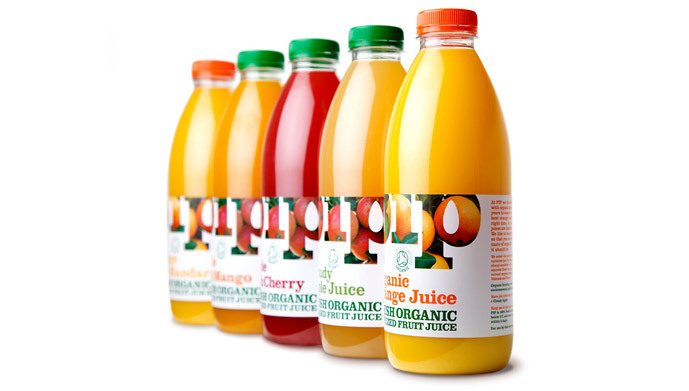 Our branding heroes the product’s pure organic fruit, and is clear and playful enough to appeal to a broad age-range. 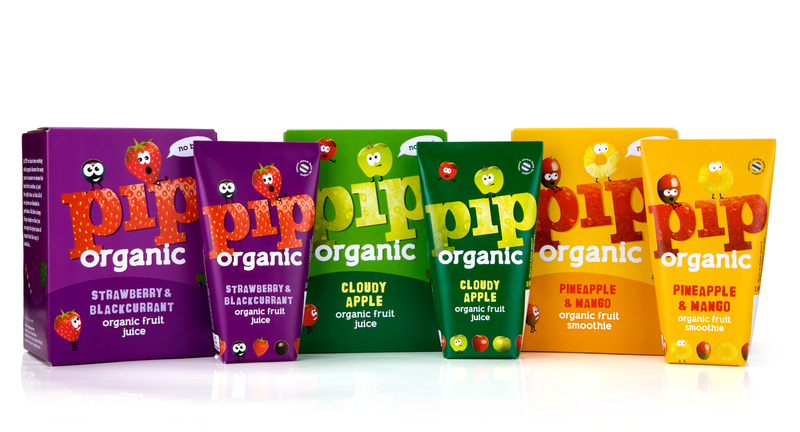 Pip quickly became a market leader and now consists of 11 SKUs. 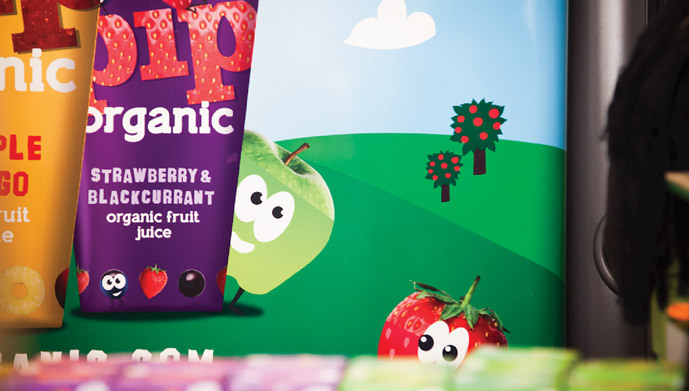 The kids’ range has innovative Tetra-Wedge no-drip packs featuring fun fruit characters. 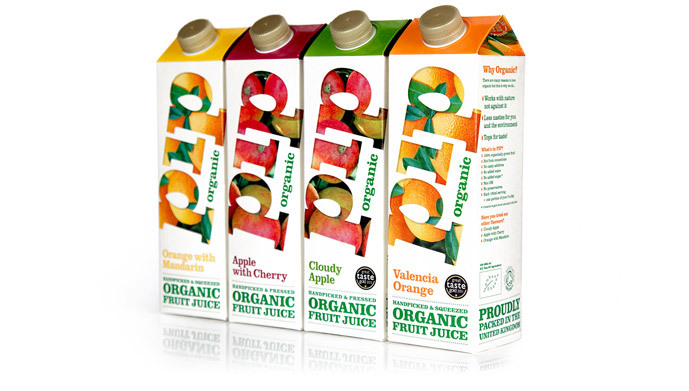 For the take home version, we developed a smaller 750ml Tetra-Pak, responding to a consumer bugbear about waste. 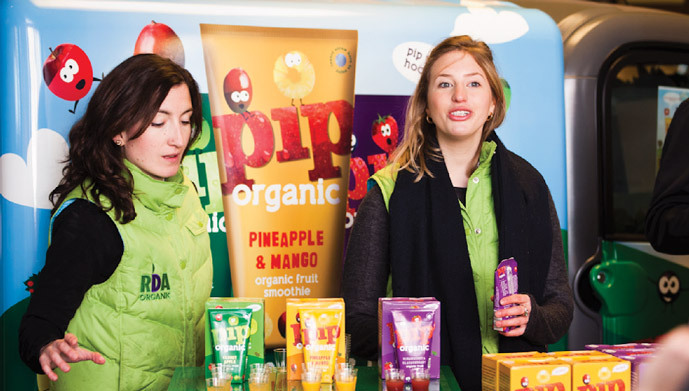 Consumer insights, brand research, strategy and extension, naming, packaging design, multipacks & SRP, brand management, POS and QSR communications.